With wedding season in full swing, this week, nothing better than something sweet! 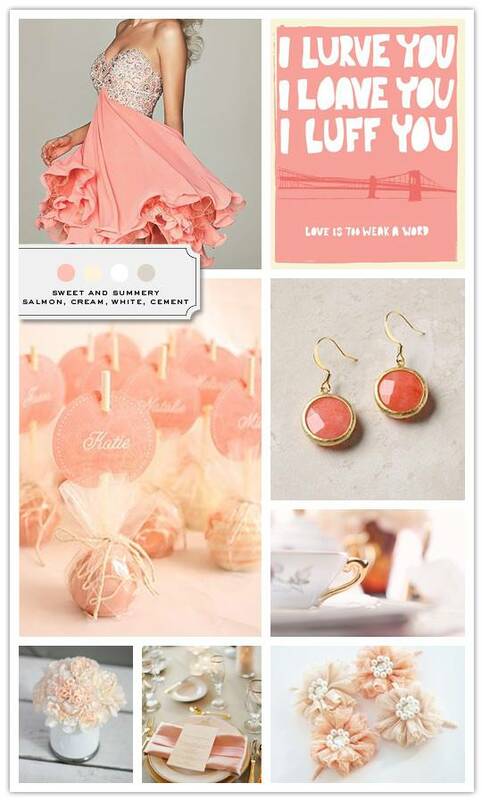 Simple jewelry, lots of carnations, vintage cutlery, beautiful hair pieces, sweets as favors, shorts dresses… and Summer right around the corner! What can be more perfect that this? Enjoy! omg i want to own that dress! I love that pink dress. Honey, that’s a wedding dress for a spring time in hotlanta. such a pretty board Sofia! Such a wonderful inspiration of color and joy! I love that dress and this blog! I must know where that dress is from! Can anyone help me? Please!